There are many things to look forward to in the build-up to the World Cup. One is wondering about the intro music each broadcaster uses when their television coverage begins, and how the titles might represent the host country. We also look forward to seeing the typography and design choices of the on-screen graphics displayed before and during matches. Yep, we're the life and soul of the party here at Cashbacker Towers. What we like most of all though is getting a wall chart from a newspaper, and using that to track the television coverage. It'll come in handy for Intercasino's latest promotion. This World Cup is played over 25 days. On each day games are played, you'll have the chance to score a share of a £3,800 raffle, for doing something you're likely to be doing anyway. No, not being glued to the television and afraid to miss a game, but the next best thing - playing Hall of Gods and Mega Fortune, two of the best jackpot slots. Just imagine yourself watching the best football tournament, your own nation sweeping all before them, while you play some slots on the side. 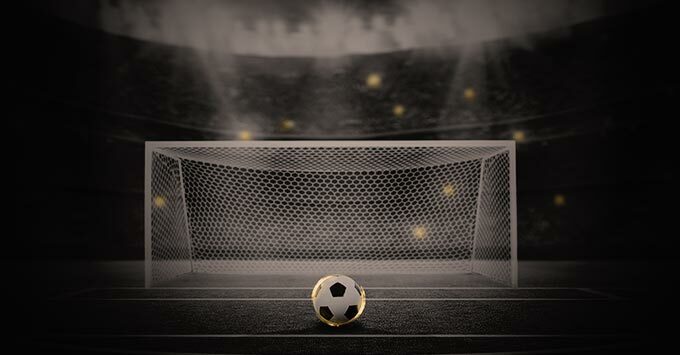 Now imagine the thrill of witnessing a wonder-goal as you hit the jackpot. Must feel good, right? Well, stop imagining. It's time to really do it. You'll need to wager £50 or more on either of the above slots on a day a World Cup game is played. For every accumulated £50 cash wagered, you get 1x ticket for that day's Mega Million prize draw. There are extra cash prizes of £350,000 and £650,000 on Hall of Gods and Mega Fortune respectively, for any player who nets a jackpot on either. Fancy it? You really should. It's football, online gaming and prizes. Head over here to get the ball rolling.